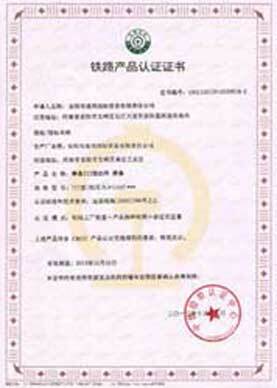 Q80 rail, 80Wx130Wx130Hx32Tx12000L, U71Mn, 12m/piece. 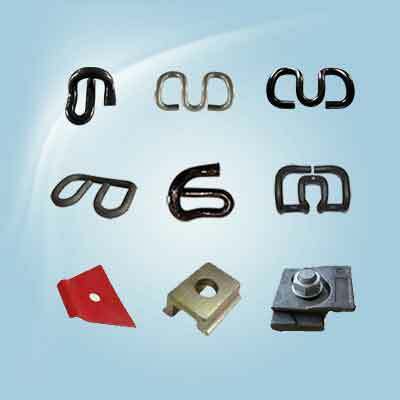 Gantrail 9215/08/40 rail clamp, Q345b, apply for JIS 50N rail. 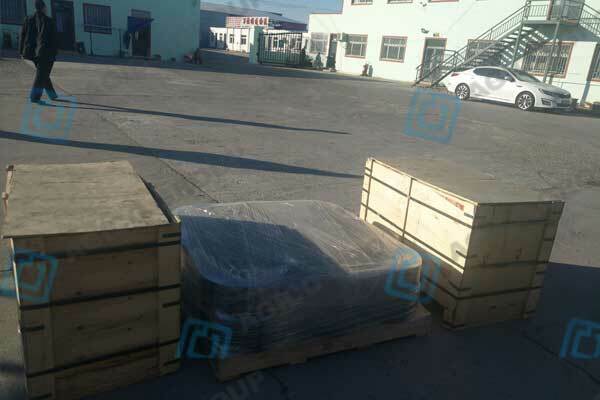 Rail pad, 140Wx7Hx12000L, NBR+Steel Plate, 12m/roll. 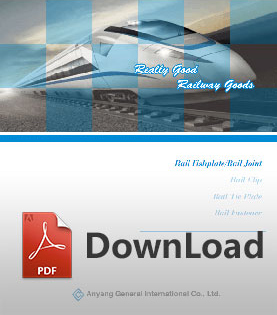 America is always an important market for AGICO Rail. 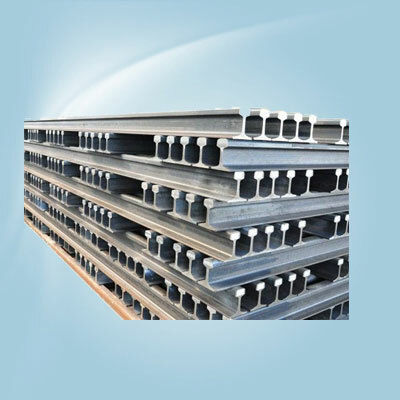 We have a numbers of rail products specialize in American market, such as steel rail, rail joint bar, railroad spike, railroad tie plate with American standard. 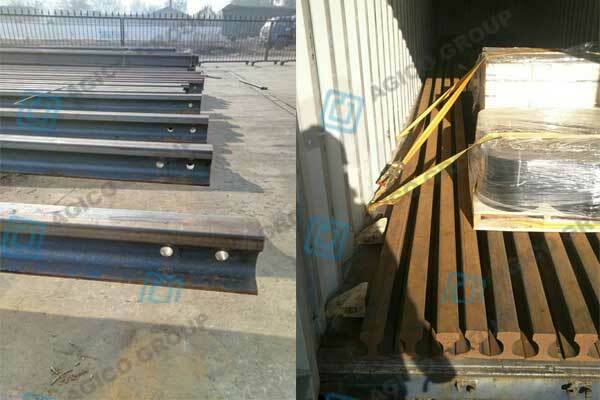 AGICO Rail also has many orders from the USA, for example, recently we have exported railroad spike to America in October, 2016. 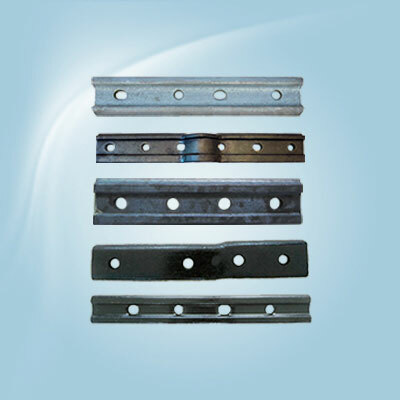 As a leading railway fasteners manufacturer in China, AGICO Rail can manufacture rail track, railway fish plate (rail joint bar), railway sleeper, rail clip, railroad spike, track bolt and nuts, rail clamp, rail pad, railroad tie plate, and rail fastening system or other fasteners of railway constriction. 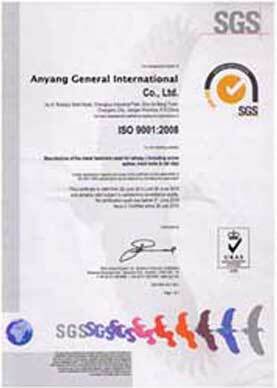 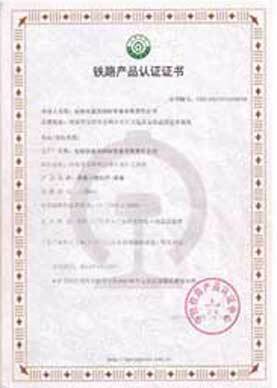 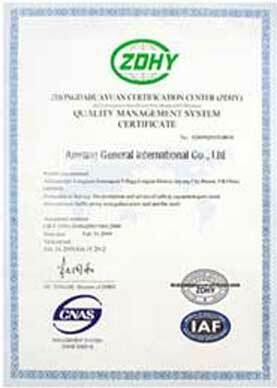 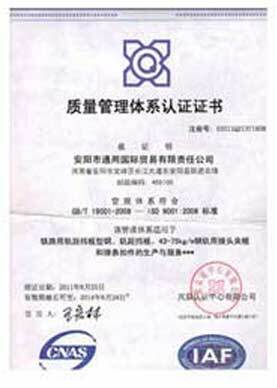 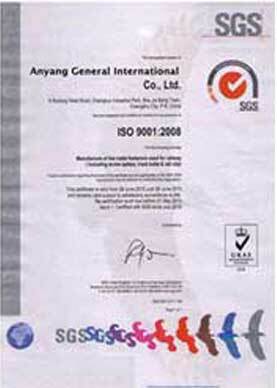 Our products standards include AREMA, UIC, BS, GB, JIS, DIN, and other custom standard according to samples or drawings. 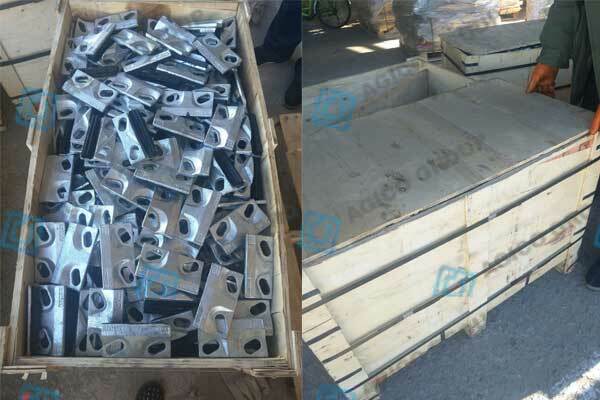 With rich experience and high quality, our rail fasteners has been exported to many countries and regions, including America, Canada, Australia, Indonesia, Singapore, Uganda and etc. 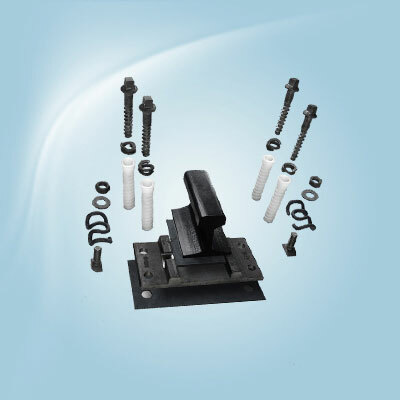 If you have any needs of railroad fasteners, feel free to contact us!